Deepak Chopra said, “The deepest nurturing you can give your child is spiritual nurturing.” And, I believe this nurturing can be given to yourself too! How do you provide nurturing for YOU? In my book, Into the Mouths of Babes, I created the concept of “seven sacred nutrients” that can be easily be added to create deeply nourishing meals. These particular nutrients can’t be purchased at the grocery store and you won’t find them on food labels, but I believe they are essential ingredients that can support an expanded level of nourishment. They can be given in unlimited quantities at any age. These sacred nutrients include, but are not limited to Joy, Wisdom, Respect, Quality, Safety, Pleasure, and Love. 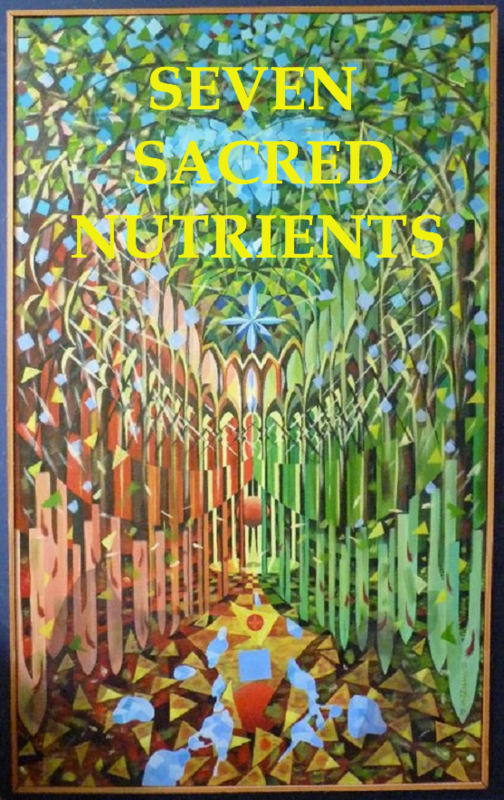 Let’s define sacred and nutrient. When we hold something as sacred, we regard it with great respect and reverence. Your personal beliefs around what you call the Divine are also woven through the word sacred. A nutrient is defined as a substance that provides nourishment essential for optimal growth and development. A sacred nutrient, then, can be the perfect complement to the basic nutrients (proteins, carbohydrates, fats & oils, vitamins, minerals, and water). Adding the spice of these seven sacred nutrients can provide a high and holy level of nourishment and nurturing for anyone of any age. Enjoy! Adapted from Into the Mouths of Babes, 3rd ed. Copyright 2013 by Susan Tate. Note: I welcome your comments on my Susan Tate Community Facebook page! This entry was posted in Love, Nourishment, Sacred Nutrients on February 28, 2014 by Susan Tate.